Your boy needs a finishing touch to pimp his latest look with our latest socks, gloves, and scarves from Kilimall Kenya. All our boys’ accessories are available and you will fall in love with our prices. Our collections include more than you can imagine letting your little one’s step out in style. Also, we have great boys’ outfits that your son can pair with our scarves, socks, and gloves for a fashionable look that can rarely go out of style. On top of that, we offer both durability and affordability as one of our selling points. 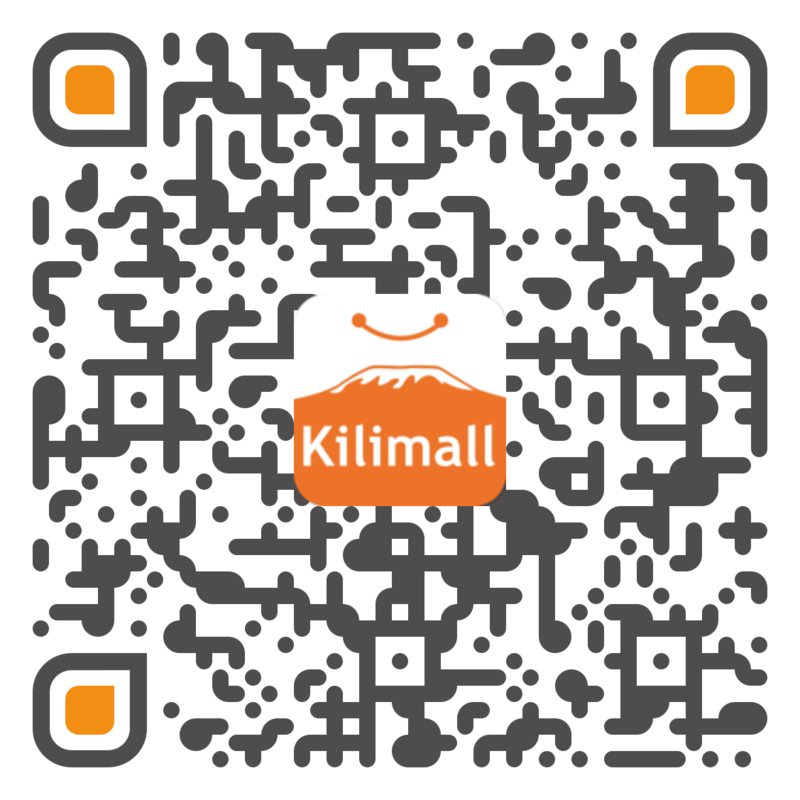 Be relieved, as Kilimall offers most importantly, impeccable style. At times you may not be sure on what design or style to pick for your little one, we have an app that you can use to shop with your son at the comfort of your room. So browse for the latest fashion accessories right here in Kilimall with ease. Our deliveries are fast and are also spread all over the country. So when you shop for your kid's apparel, you are assured you will get them on time anywhere, anytime. just select the type of delivery and where you want your product delivered, and we will get it delivered right away based on your preference. Wait, we also have more of kids’ fashion wear to consider before you log out ranging from shoes and fashion clothing's. Blend our scarves, socks, and gloves with fashionable apparel like dresses, shirts, tees, jeans and more to keep them looking and feeling the best throughout the year. Only at Kilimall that you can find everything under one roof. If you have not logged in, log in now and start shopping for the best fashion wear in Kenya. Discover the very best in Kilimall.co.ke by shopping for high-quality cold fashion items today.